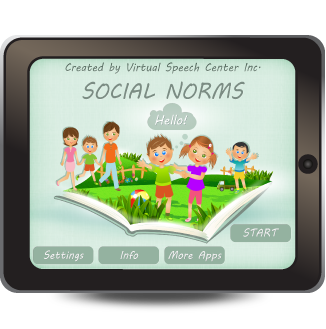 Today I am reviewing “Social Norms” a brand new app developed by the Virtual Speech Center to improve social skills in children with autism spectrum disorders. 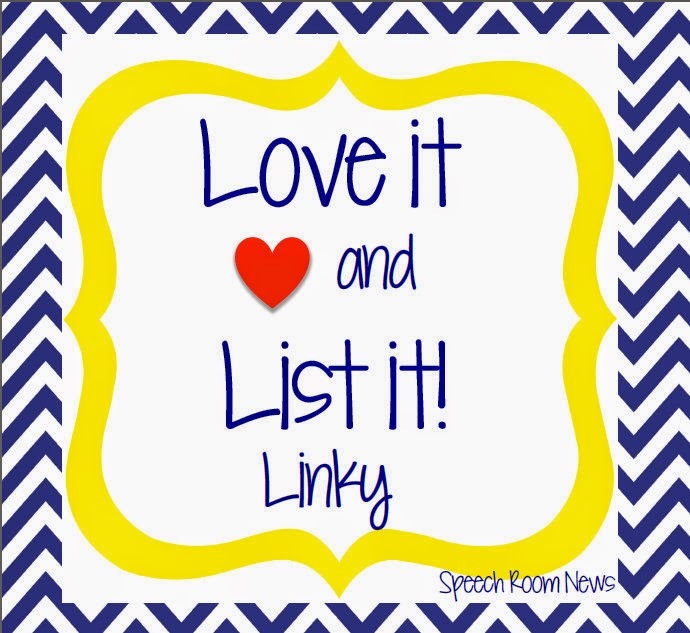 This month I am joining the Speech Room News’ Love It and List it Linky Party to talk about my favorite Behavior Management techniques tools and strategies. In fact I’ve actually combined my favorite strategies into my product entitled “Behavior Management Strategies for Speech Language Pathologists“ which you can find HERE. 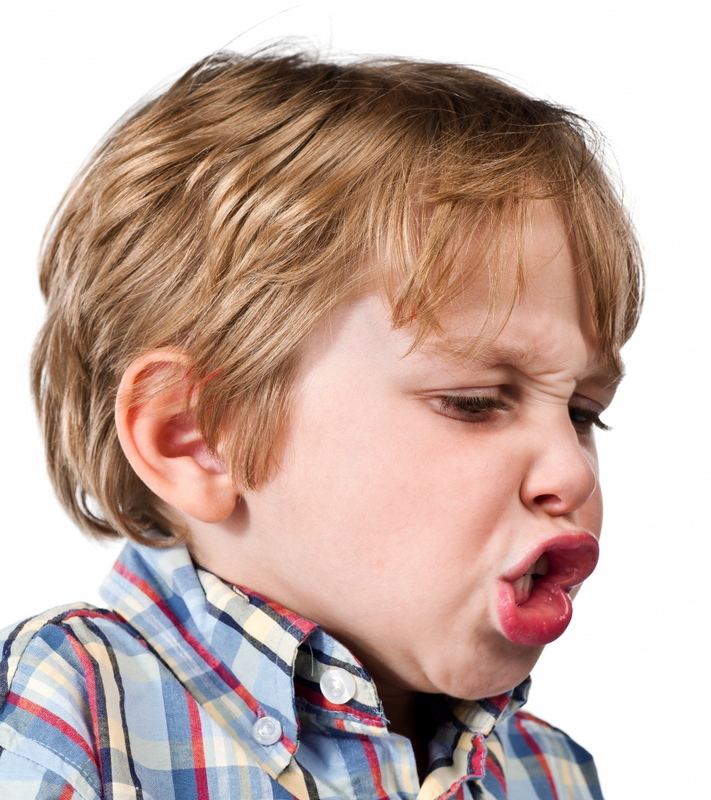 In it I explain what type of common challenging behaviors can manifest in children with genetic, psychiatric, and neurological disorders, describe the role of SLP in the management of challenging behaviors, list behavior management hierarchy from least to most intrusive methods for students with differing levels of cognitive functioning (high-average IQ to varying levels of intellectual disability) as well as describe positive proactive strategies used to prevent inappropriate behaviors from occurring. Then there is my article which explains how to “Create Successful Team Collaboration: Behavior Management in the Schools” which you can find HERE which explains how SLPs can collaborate with other school based professionals to successfully work with children exhibiting challenging behaviors secondary to psychiatric diagnoses and emotional and behavioral disturbances. You can also read my post on how parents can Manage their post-institutionalized child’s behavior during study times which you can access HERE. 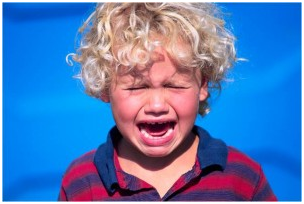 Finally, you can also read about materials which can hep you figure out whether the child’s behavior manifestations are due to sensory processing issues vs. true social emotional difficulties, HERE. How do you work on behavior management in your sessions? 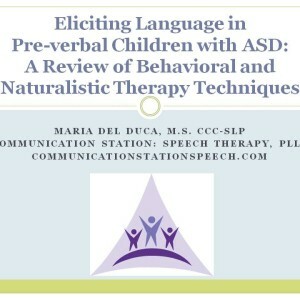 Today it is truly my pleasure to bring you a giveaway from Maria Del Duca of Communication Station Blog entitled: “Eliciting Language In Pre-verbal Children with ASD: A Review of Behavioral and Naturalistic Therapy Techniques“. 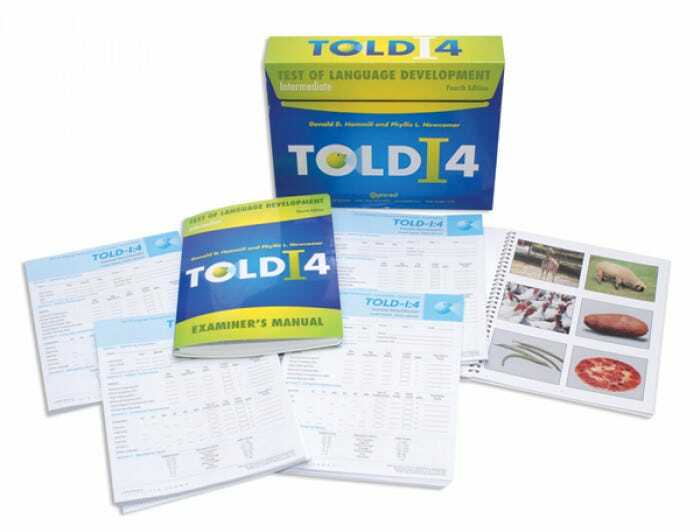 This is a wonderful 64 page presentation which reviews the research supporting the current behavioral and naturalistic therapy techniques for pre-verbal children with ASD and explains how they are used to elicit verbal communication. It’s great for any educator who needs a detailed and highly comprehensive introductory crash course on the multitude of therapy techniques used with nonverbal children ASD. I remember when I was just starting out in the field and worked with non-verbal children with ASD, I spent inordinate amount of time looking for and reading much of the research articles listed in Maria’s presentation to learn more re: these approaches. Have I had this material it would have saved me a huge amount of time and effort. 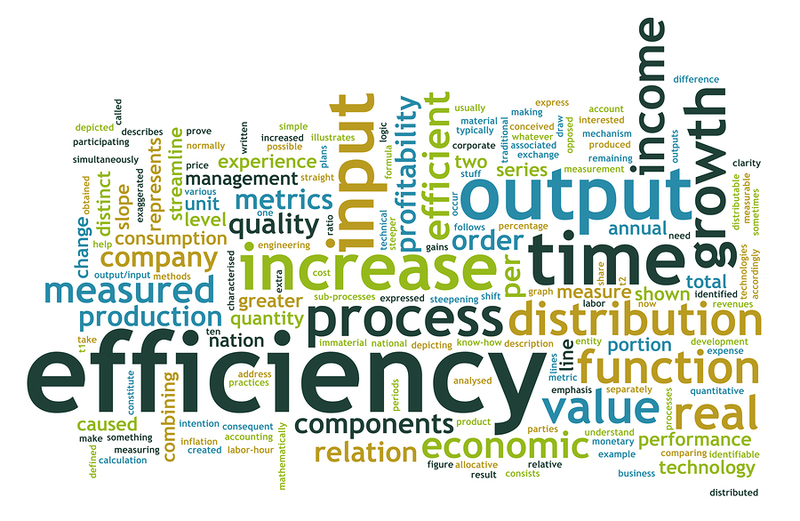 The way its written is logical, informative and clear. I like how the limitations are included with each technique’s review, which is a bonus since to read about each technique’s limitations one typically needs to locate even MORE articles, thereby spending even more time on this endeavor. You can find this wonderful product in Maria’s online store 30% off for the next two days (October 7 and 8) by clicking HERE or you can enter my one day giveaway for a chance to win.